1. How can I introduce myself in Korean? X. 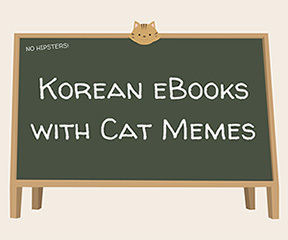 Why is Hangul not used in the lessons? Let's try making an easy sentence in Korean. Telling someone your name or introducing yourself in Korean is almost too easy.